Hearing loss affects more than 10 million people in the UK, and can be a cause of distress, discomfort and isolation to many. It’s widely believed that hearing loss is confined just to the elderly, but this is not the case with 3.7 million people being of working age. We offer hearing tests in Lichfield, Burton and Hanley for people of all ages and are experts at providing solutions to hearing loss both temporary and permanent causes. It’s important to be aware of the signs of hearing loss, and if you notice any of the following symptoms, please get in touch for a free initial hearing test. Do you have difficulty following conversations in group? Do you listen to the TV louder than other people? Can you hear day to day noises like the phone ringing? Do you have to ask people to repeat themselves? 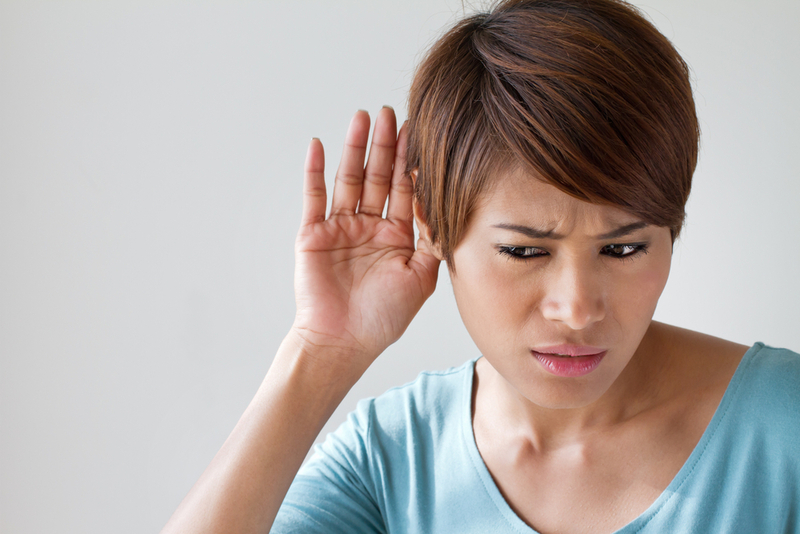 Do you find it difficult to hear people clearly – or does it sound like mumbling? If you notice any of these factors then it’s essential you come and visit us. We know that the thought of hearing problems can be daunting, but we offer a comprehensive service in which we support you through every step of the process. We can help you choose your hearing aid, fit your hearing aid and rehabilitate your hearing with our aftercare service. Our 30 day money back guarantee also ensures that you’re completely happy with your hearing aid choice. We provide free hearing tests in Lichfield, Hanley and Burton, as well as a selection of wax removal and tinnitus treatments. If you would like to learn more about our hearing aids then please get in touch with a member of our expert team who can answer any questions you may have.